Located on the 8th floor of the premier office property in Downtown Long Beach, WorkSpaces offers first-class executive office suites, coworking space, temporary offices, conference rooms and virtual office plans to individuals and businesses of all sizes. 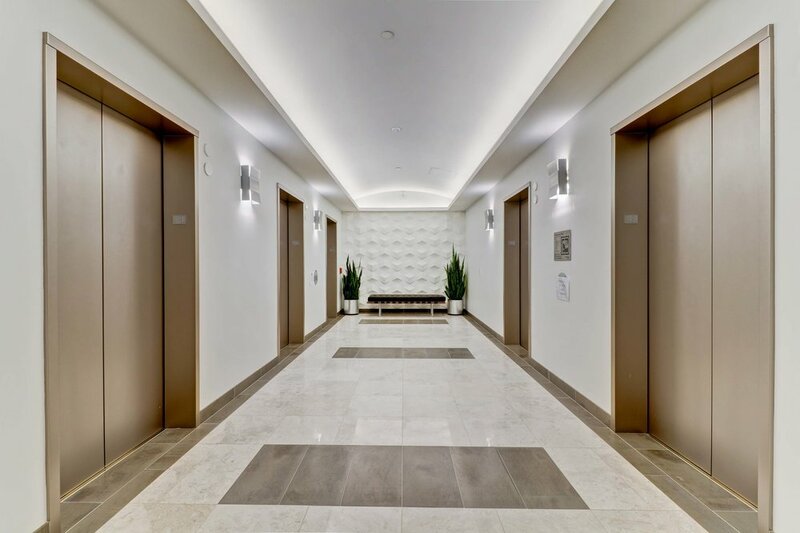 With over 30 years of experience in the Executive Suite industry, WorkSpaces is dedicated to providing concierge level service to our clients, making us an excellent alternative to conventional office space or the large, impersonal office suite chains. Our people and our dedication to delivering exceptional service are what make the experience at WorkSpaces different from other office space options. We have one mission - to provide the absolute best in customer service.